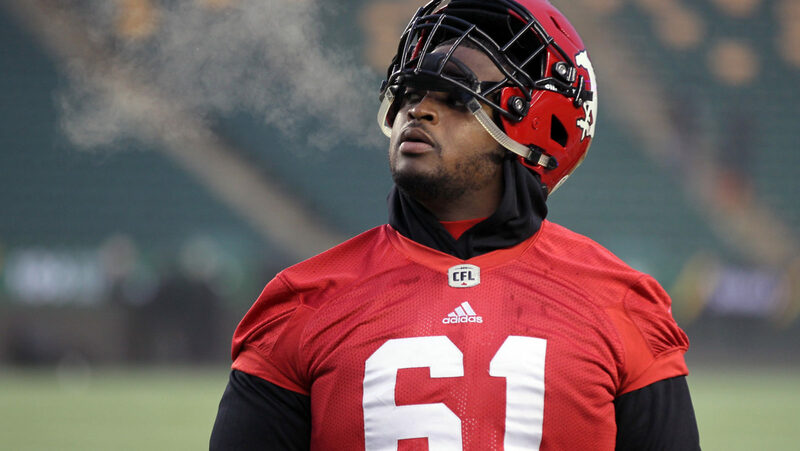 CALGARY — The Calgary Stampeders announced Friday they have signed international offensive lineman Ucambre Williams to a contract extension. The Stamps’ starting centre for the past two seasons, Williams was eligible to become a free agent on Feb. 12. 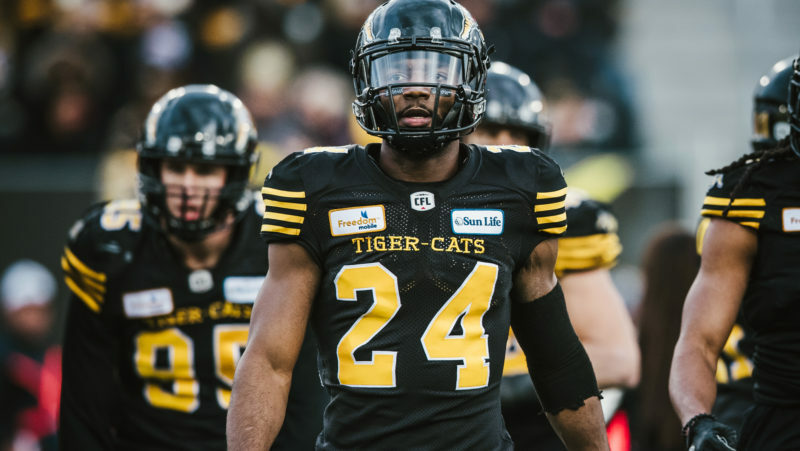 Williams started 15 regular-season games for Calgary in 2018 and was part of an offensive line that was tied for the fewest sacks allowed in the CFL this season with 27 and provided blocking for tailback Don Jackson, who was among the league leaders with 924 rushing yards and 5.8 yards per carry. Williams was also a starter for both the Western Final and the Grey Cup. In 2017, the University of South Alabama product started all 18 regular-season games for the Red and White and earned West Division all-star honours. Williams signed with the Stampeders in 2016 and has appeared in 36 regular-season games and five post-season contests over the past three seasons.